** GUIDE PRICE £340,000 - £360,000 ** ALLEN DAVIES are delighted to offer FOR SALE this LARGE SPLIT LEVEL first floor conversion. 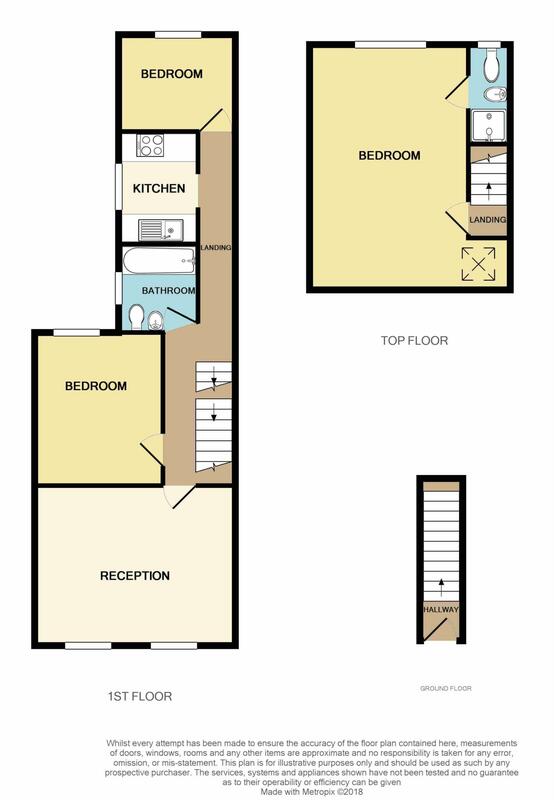 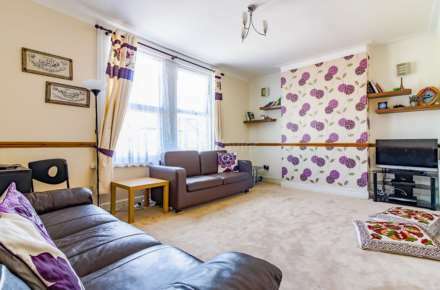 The property comes to the market with a GOOD LEASE is very SPACIOUS and is the PERFECT FIRST TIME PURCHASE. 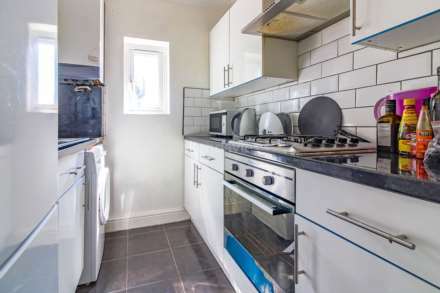 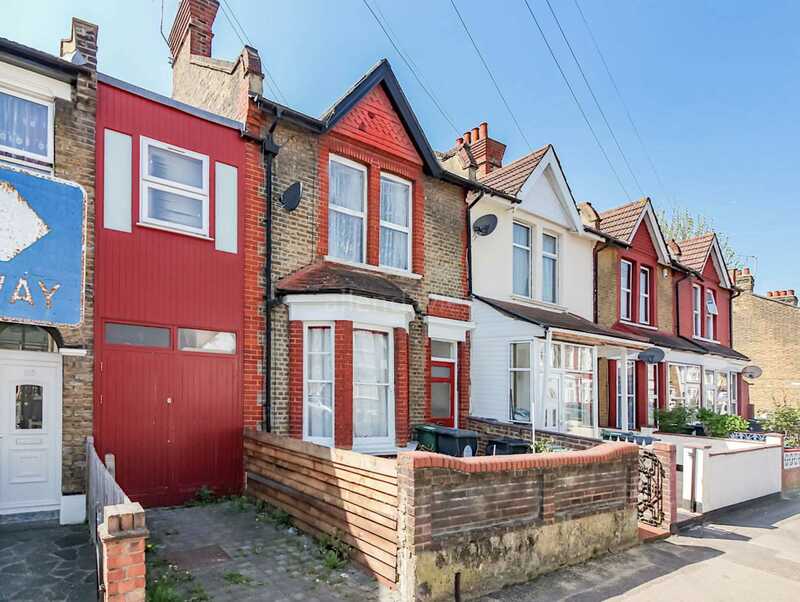 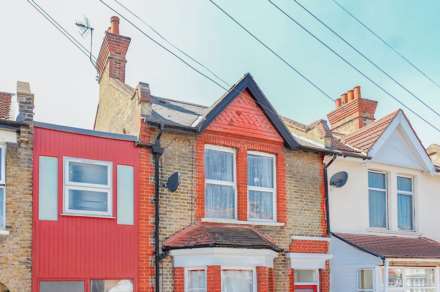 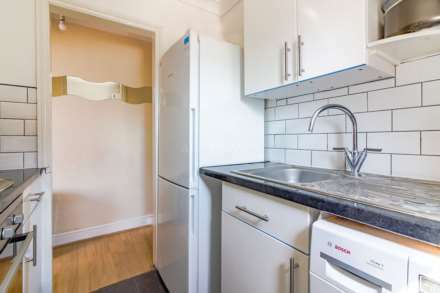 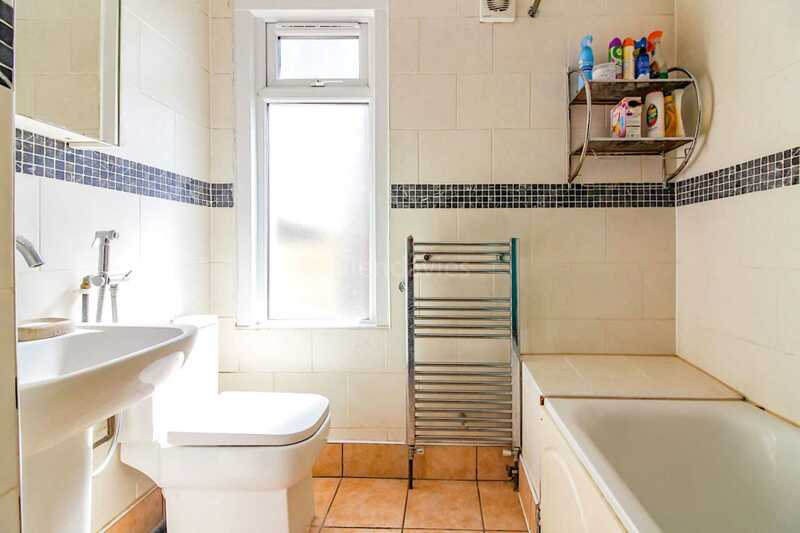 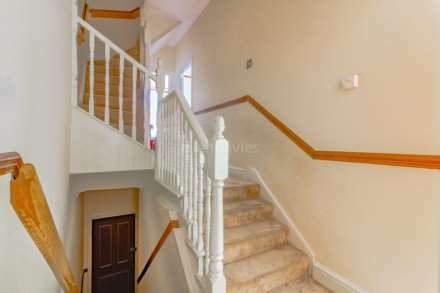 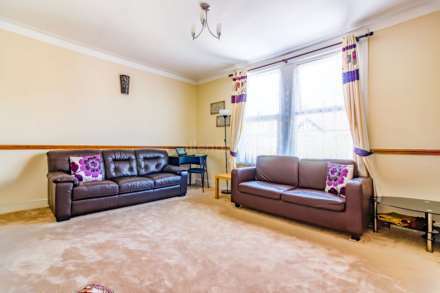 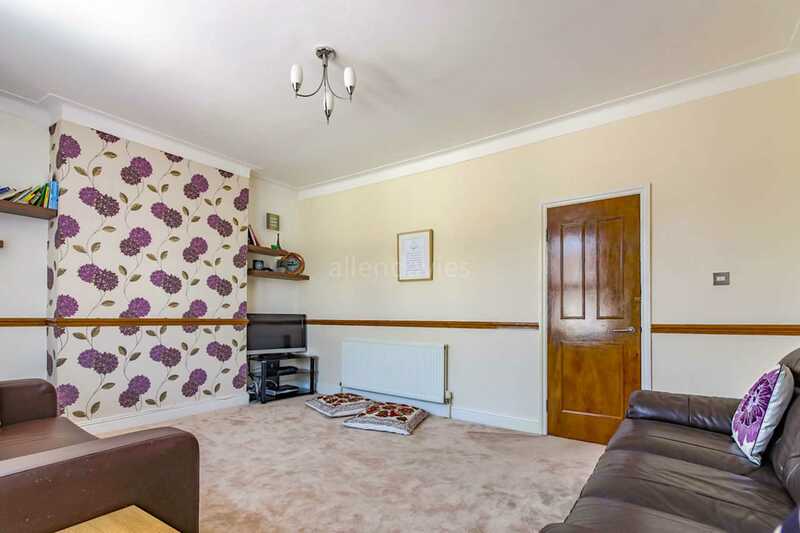 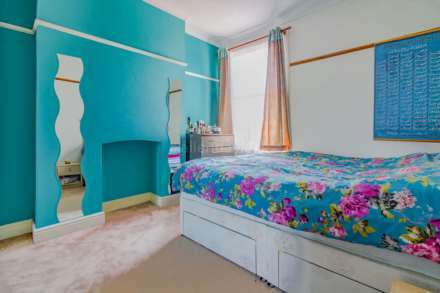 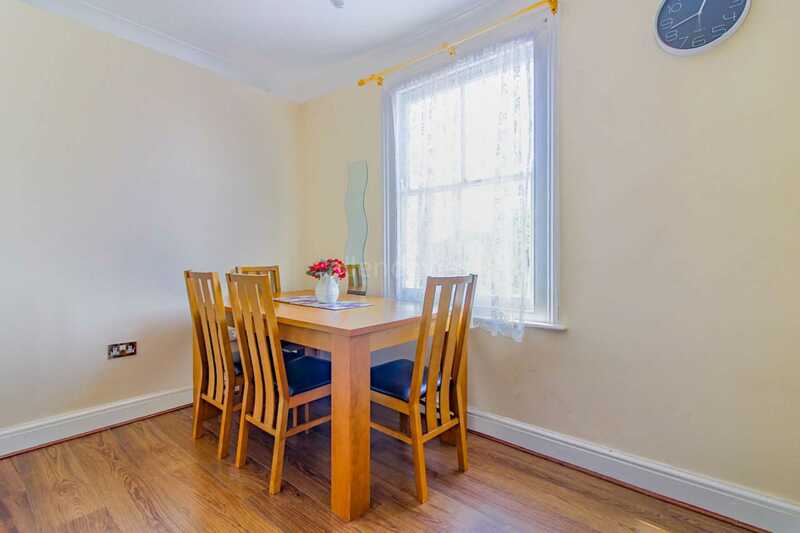 The property is located in a POPULAR ROAD which comes off LEA BRIDGE ROAD which gives excellent access to shopping at BAKERS ARMS and HACKNEY.